In the today’s situation of search engine algorithms constant changes, concentration exclusively on a free search traffic is becoming more and more risky. Many western projects which staked solely on SEO such as EzineArticles or Mahalo sustained serious losses and found themselves on the verge of bankruptcy. These tendencies reminded marketing specialists once again of the importance of complex work on brand awareness. Unfortunately most domestic companies threat this issue somewhat meagrely. That is why we will take a look at the western practice and the foreign advanced sciences on working with a brand. – Increase of the brand awareness ratio. – Raise of the level of loyalty of clients and potential clients of the company. – Consolidation of the expert reputation of the company. – Raise of the common conversion level. Let’s consider possible tactics which you can find useful while solving assigned tasks. 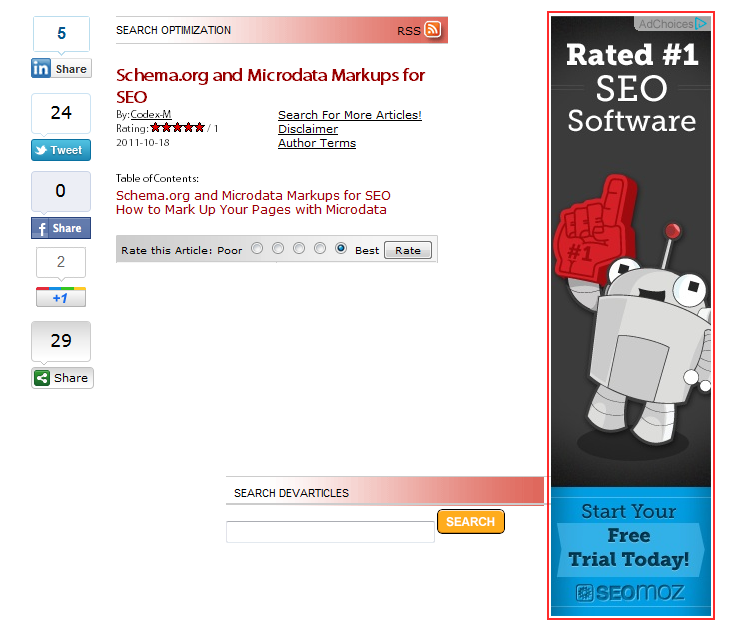 – Search Engines Reputation Management. The main task is to trample on negative comments in the search result on queries connected with the brand and encourage positive feedback. Let’s analyze an example. 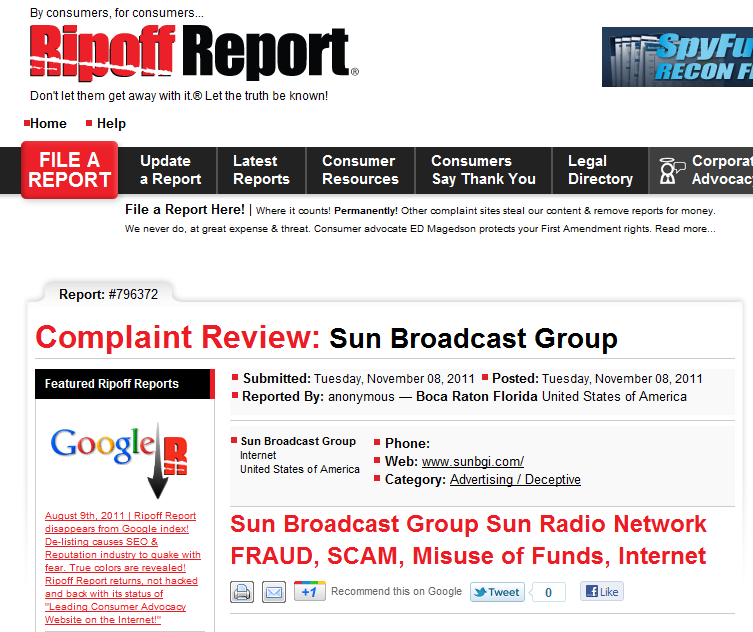 There are several projects in the west of the kind of the RipOffReport.com system, whose business models cater for creation of pages with negative comments on companies (in most cases these comments are mendacious and artificial). These negative responses can be viewed in the search result with the keywords connected with the brand. The owners of companies can close the page with comments on their brand for a small pay (about $10 a month). How should we struggle with this? One should choose the most attractive (in terms of the content) pages from the top 50 of the Google search result and, using references, place them on higher positions in the search result of the queries on your brand thus squeezing all the pages containing negative feedback down to the 2nd or the 3d page. – Brand Keywords SEO. Search algorithms give priority to sites of companies in queries connected with their brands. Although, names of companies are very often misspelled. This is the reason why it sounds sensible to check whether the site of the company occupies a high position when spelled in different ways. The internal site statistics (Google Analytics) will help you detect misspelled words. 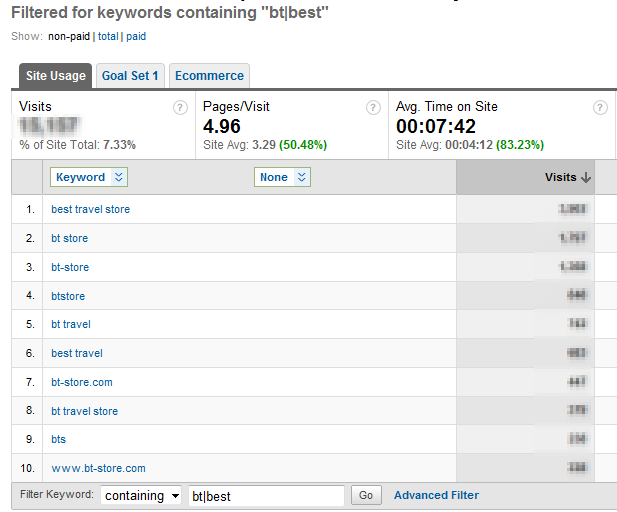 In the picture you can see a few branded queries which are typed by users who look for the company called “Best Travel Store”. Does the company occupy the 1st position in the search result on all the queries? It is important to remember that it is exactly branded queries which have the best conversion and sales indices in 99% of cases. That is why it is necessary to pay particular attention to them and prevent unfounded traffic losses. – Branded Search Keywords Bidding. The main question which is posed by marketing specialists is whether they should spend their budget on publishing of an advertisement with branded search keywords. Indeed, in the vast majority of cases the site of the company will be occupying the first place in the search result anyway, so why spend money on the context, right? In fact, the situation is more complicated: the site of the company occupying the first position does not gain 100% clicks even with branded queries. This means that our brand traffic often goes to our enterprising competitors, just like in the provided example. 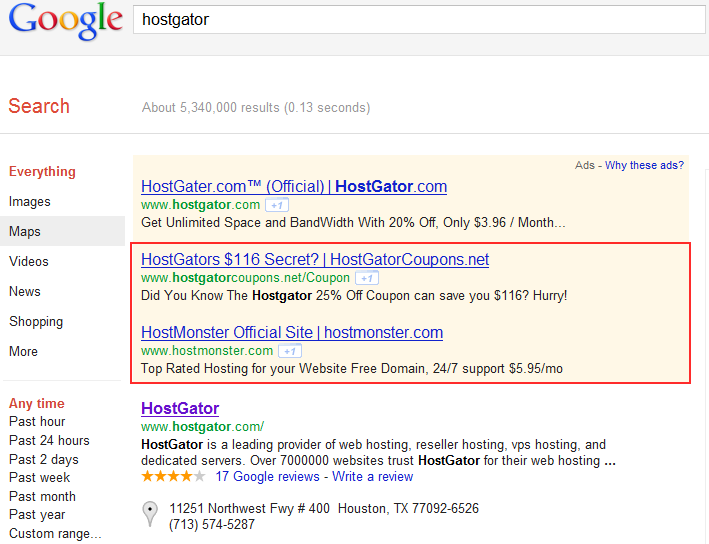 – Branded Banner PPC Campaign in the Google AdWords Contextual Network. When adjusted well and in the right way, equipment of this type can perform miracles. What is the essence of this system? The core-point is that a package of graphical banners is created to the most popular formats of the Google contextual network and a corresponding targeting is set up. The main goal is to obtain a maximal number of views for the target audience for a minimal price (clicks and direct sales will be acquired either). A campaign of this kind is one of the quickest, most flexible and effective ways to make oneself known among a wide audience. It would be not out of place to note that such branded campaigns work excellent even at the domestic market. It is important to blueprint such a campaign for a fairly long period of time (ideally – starting with 2 months). 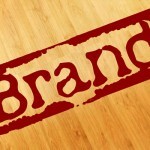 This will let the brand become familiar and recognizable. Research shows that the support of such a campaign has a positive effect on conversion in whole. In other words, starting up a campaign of this type, we raise the possibility of an on-site purchase, increase the CTR of the site in the search result and in contextual advertisements as well as get transfers. Nowadays it is completely impossible to build up a strong brand without the use of social networks. What opportunities are available to you in this sphere? – Faceb ook PPC Advertising. 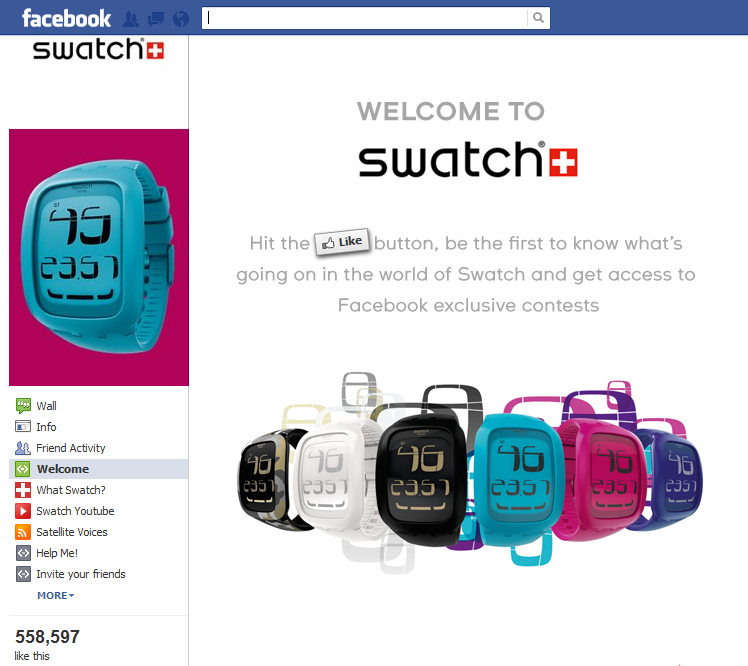 The format of the advertisements on Facebook makes it possible to add a small picture which can be exploited with a view to branding. 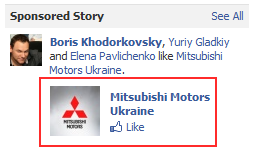 What are the advantages of such advertisement on Facebook? The main positive feature is the communicative character of the advertising platform. In other words, we can extend the site reach significantly in case we obtain not merely a view or a click, but likes of the audience. – Facebook Page Promotion. Aggregating the audience into a large community, one can not only push up sales later on by conducting promotional campaigns on Facebook, but also raise the conversion rate on the site by means of adding special widgets: if your friend has already made use of this shop, then you can trust it! – promotion of a community throughout other marketing channels. Thus, football club Arsenal (London), basing on internal statistics, assessed the life time value which every member of the Facebook Arsenal FC community brings in – it is £60. By this means, it is possible to evaluate the profitability of investments into this channel. – Twitter Account Creation and Promotion. In tote, it is a bit harder to promote a Twitter account since at the present moment the internal advertising system in the mentioned social network is still at the forming stage. 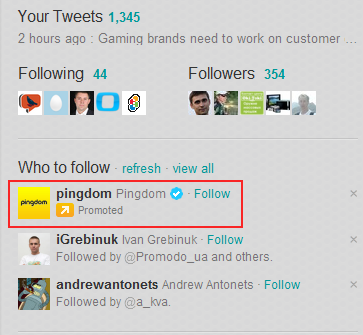 There are special options for paid promotion: Promoted Account, Promoted Tweets, and Promoted Trends, but at first the advertising campaign has to get permission from Twitter. – promotion of a Twitter account with the help of other marketing channels. One should also remember that accounts of social networks bear serious load on the support service. Practice shows that the greater part of clients and potential clients will employ Twitter and Facebook for solving their problems. 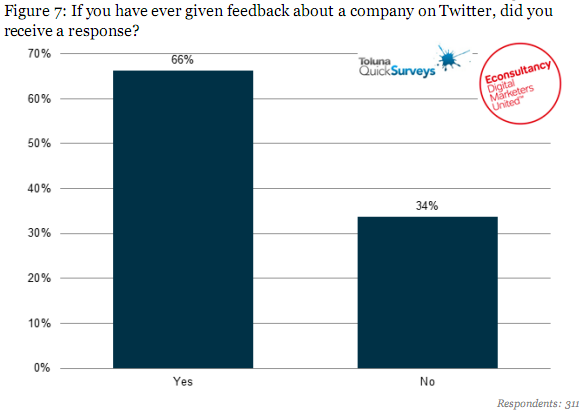 According to the data of eConsultancy, 26% of users have applied to the support service through Twitter at least once, 66% of these people received responses. 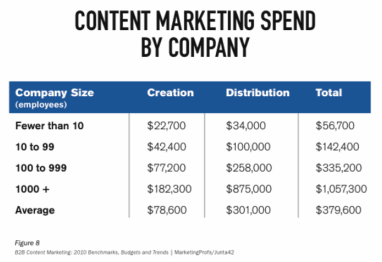 Companies in USA spend on the average $380,000 annually on creation and distribution of content (EConsultancy data). If you would like to learn more about the described methods, we recommend you to read B2B Content Marketing Best Practice Guide, eConsultancy, 2011. It is a personal decision whether to finance promotion of a brand or not. Practice shows that system business is hard to build up without paying due attention to the company official: it is hard to maintain a high margin, to attract coworkers, and to win over key clients. Modern tools allow you to build a strong brand much cheaper than 20 years ago, often bypassing the expensive and poorly controlled in terms of investment advertisements on TV, radio, print and outdoor advertising. At our services are social networks, search engines, a platform for webinars, multiple advertising platforms and so on. It remains only to dispose properly of all the wealth of existing tools.